The Texas Department of Public Safety today announced the start of a program to help poor drivers pay off expensive surcharges and get their driver's licenses back. 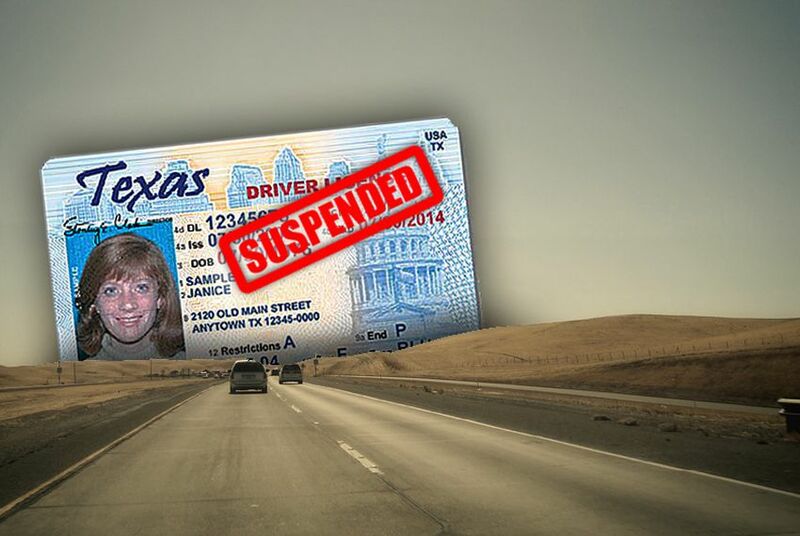 More than 1.2 million Texans licenses have been suspended since Texas enacted the Driver Responsibility Program in 2003. The DRP imposes hefty surcharges on drivers who receive certain traffic violations, such as driving without a license or driving without insurance. They must pay annual surcharges in addition to fines and court costs associated with the initial traffic ticket, or the DPS suspends the driver's license. In 2009, lawmakers ordered DPS to start programs that would help some of those drivers get their licenses back. Earlier this year, the DPS offered an amnesty period that allowed drivers to pay a portion of their outstanding surcharges and get their licenses reinstated. Those whose income is at or below 125 percent of the federal poverty level ($27,937.50 annually for a family of four) are eligible for the indigency program that begins today. Drivers who qualify will pay 10 percent of the original amount owed for all surcharges combined, up to $250. The application is available online at www.txsurchargeonline.com or through the toll-free number 1-800-688-6882. Some lawmakers have harshly criticized the surcharge program, because as much as 60 percent of the fines have gone uncollected and because so many Texans have lost their licenses as a result. State Rep. Leo Berman, R-Tyler, has said the program amounts to double jeopardy, because it requires drivers to pay twice for the same offense. Berman and Rep. Lon Burnam, D-Fort Worth, filed legislation that would have abolished the program, but the measures failed to make it out of committee. But the fees that have been collected have helped pay for trauma care in hospital emergency rooms statewide, and health care officials have called on lawmakers not to nix the program.